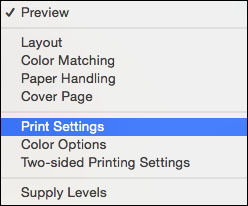 Note: You must select a compatible borderless paper type and size to print without borders. Check the borderless paper compatibility list in the product's User's Guide for details. 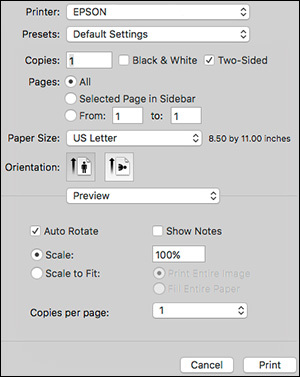 You cannot print borderless custom paper sizes. 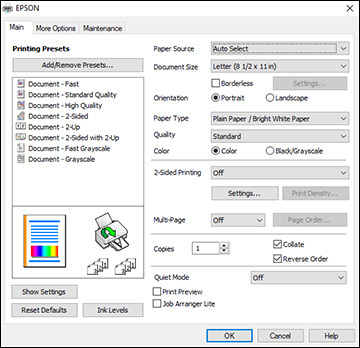 Note: You must select a compatible borderless paper type and size to print without borders. Check the borderless paper compatibility list for details in the product's User's Guide. 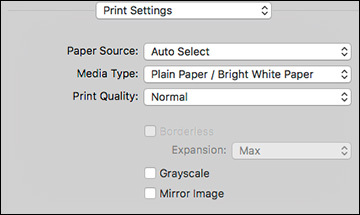 You cannot print borderless custom paper sizes.